If you're considering a home, you can learn about its solar potential in advance of purchasing the home. Visit this webpage and type in the address of the home you are considering. Experts will help you learn about the home's placement, roof type and the various systems available and their benefits. 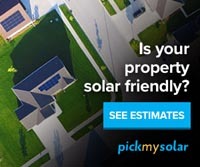 Learn about the solar potential on your future (or current) home! 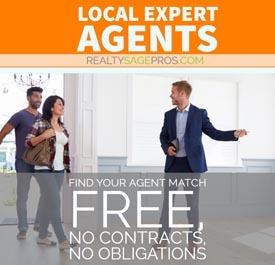 *Pick My Solar is a partner of Realty Sage and we display our partner link. At no additional cost to you, we will earn a commission if you click through and make a purchase.